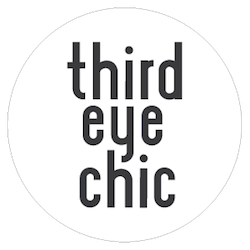 Third Eye Chic Fashion - kids fashion and lifestyle blog for the modern families: Whimsy Wednesday: Superheroes to the Rescue! We hope you all had a wonderfully spooky Halloween! It was great to look through my Instagram feed to see many little ones dressed up in their costumes. 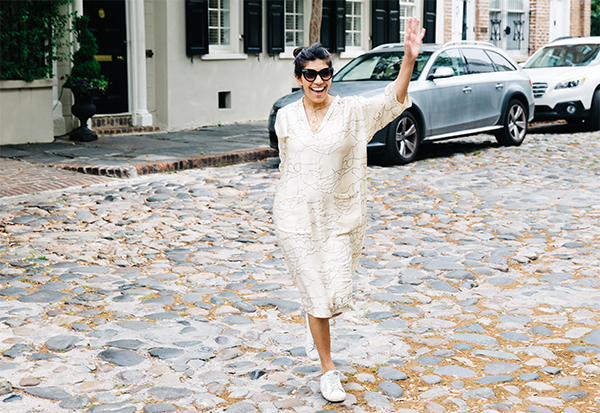 The superhero look was definitely a favorite, inspiring this blog post! 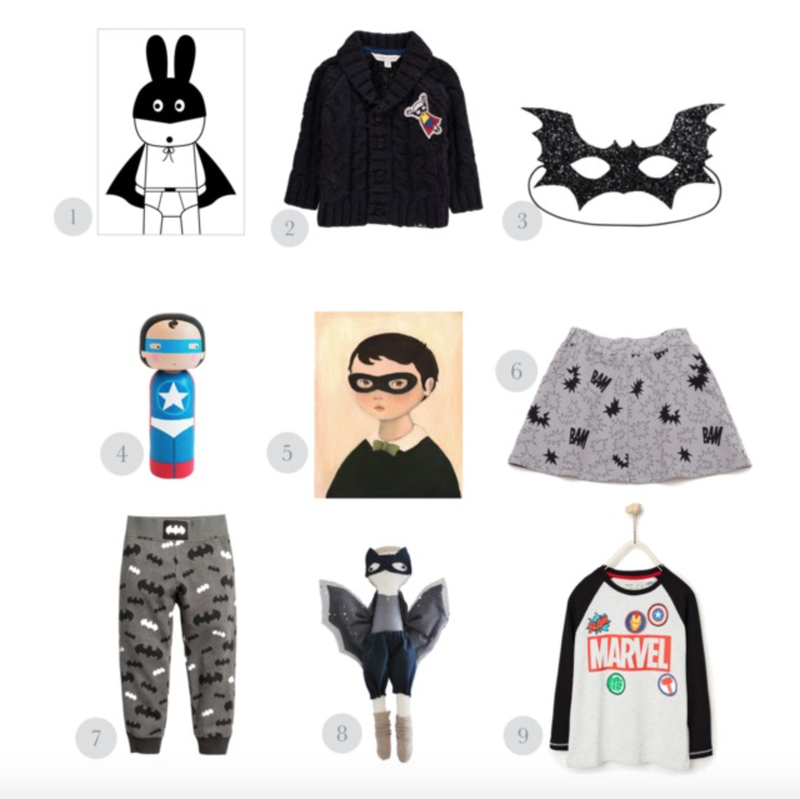 No need to wait for next Halloween; act and feel like a superhero everyday with these amazing finds. Be sure to check out the links below to see the details.